Roman Catholicism is by far the largest religion to be practised in Spain. As elsewhere in Europe, however, the younger generation tends to be more secular. Evidence of Madrid’s cosmopolitan nature can also be seen in its places of worship. This grand old church, located on San Buenaventura Street, was built in 1760 by King Carlos III. 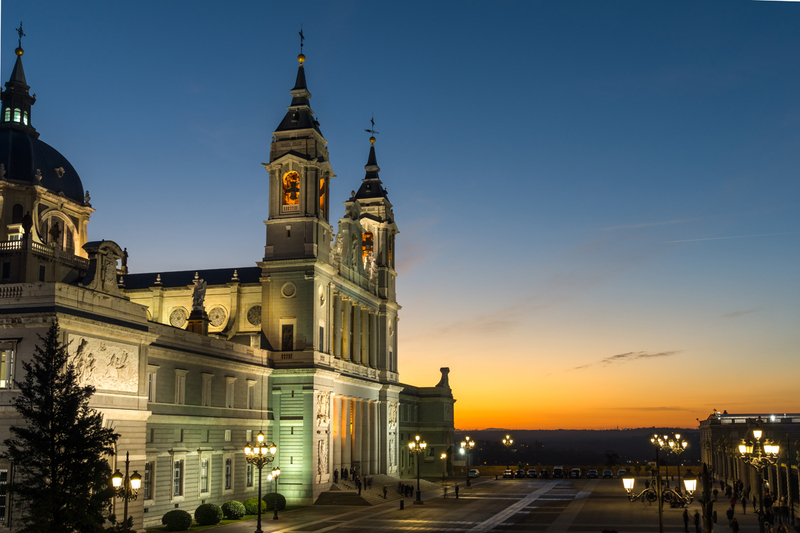 Its rich interior is testament to its standing as one of Madrid’s five Royal Basilicas. It boasts three chapels and many lavish paintings including an imposing frescoed dome, paintings by Zurbarán and a stunning painting of Saint Bernard by Francisco Goya. This modern church on the Plaza de España looks rather like a medieval castle, combining as it does, an eclectic mix of diverse architectural styles, encompassing Gothic, Renaissance and Modernism. A highlight is its impressive Byzantine style dome. This church on the CalleToledo is dedicated to Saint Isidro, the patron saint of the city of Madrid, and its spectacular high altar has at its centre a sarcophagus containing his tomb. It was built in 1664 in Baroque style and has a rich interior, lavishly decorated with opulent gold and imposing statues and paintings. Its dome lets in natural light, which floods the building. Madrid’s Anglican Church is at the heart of the international English-speaking community, welcoming people from many different nationalities, and celebrating the diverse cultures of its congregation. As well as celebrating British traditions such as the harvest festival, the congregation also celebrates other traditions. Once a year, a Pan-African service is held led by the Nigerian Igbo community singing traditional songs, whilst wearing their native costume. St George’s Anglican Church is located on Calle de Núñez de Balboa and is built in a Spanish Romansque style, epitomised by its tiled roof and bell tower. It is, however, recognisably English in its shape. The Omar Mosque is the largest mosque in Europe, celebrating Spain’s Islamic tradition with its impressive white marble architecture, inspired by the Alhambra in Granada. 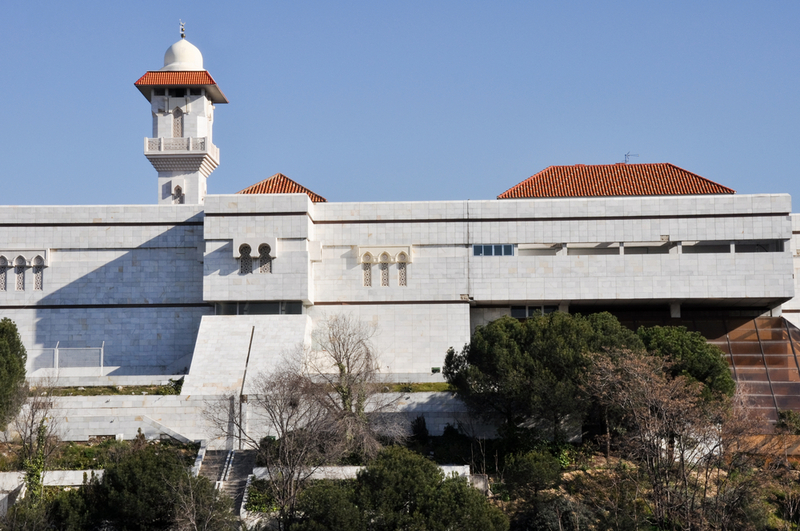 It was built in 1992 and is also used as an Islamic cultural centre. It is set on the Calle Salvador de Madariaga, and known locally as ‘the mosque of the M-30’ after the ring road, which it faces. It is easy to walk past this Baroque church, which is set on the Gran Via, on the Malasaña side, as its exterior is unremarkable. Inside, however, it is a completely different story. The church is decorated with beautiful frescoes which are well worth seeing. It is only open during mass, but don’t let this deter you from visiting.